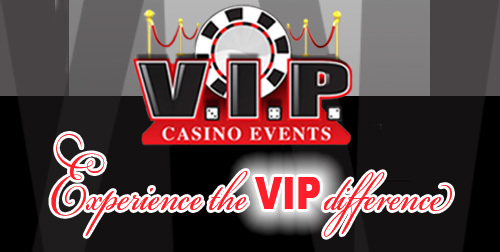 Choose any of the various casino party rental packages shown below. You may also email or call us to create your own party package or simply fill in this request a quote form. Bring the excitement of the casino to your party by adding a showgirl, a casino themed green screen photo experience, custom game show, or race day experience. Please confirm your event date with our office when you email to book your event. If your event is in December, please submit a quote request to confirm availability. Some of these casino game packages are limited in the month of December. All the rates listed above are specifically for within 50 miles of Columbus, OH, rates will vary per location.